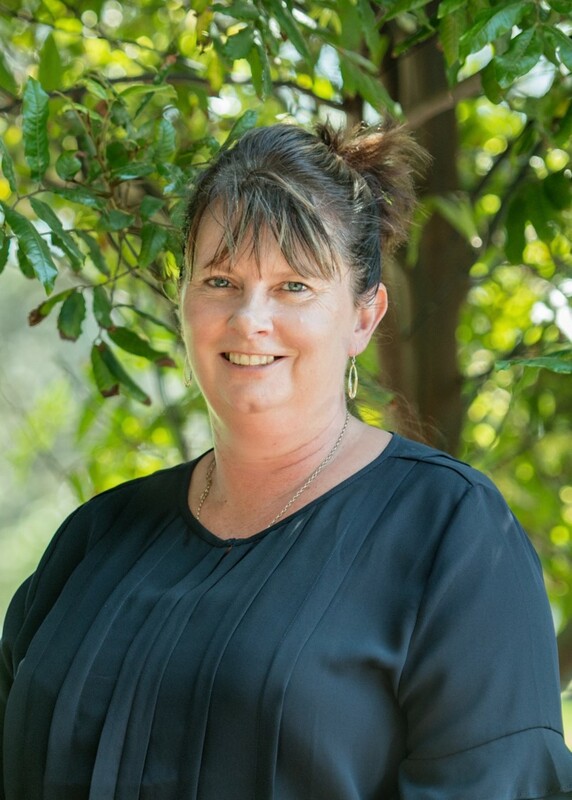 Michelle began her insurance career 30 years ago working for NZI at their Hamilton and Huntly branches for 15 years. With the closure of the local NZI branches, Michelle worked for 2 Insurance Broking businesses before joining Insurance Plus Limited in 2006. In 2014 Michelle moved to Queensland for 10 months to be with her husband who works in the mining industry before returning to New Zealand and re-joining the company. Michelle handles all aspects of the domestic insurance programme with a special emphasis on handling client claims and she thoroughly enjoys building strong relationships with clients. Michelle is a proud mum who is seeing 3 daughters and a son (2 stepchildren) all doing well in their chosen paths. In what spare time she has, Michelle enjoys crafts, woodworking, reading, gardening and fishing as well as spending time with the family whenever possible. In Accordance with the Financial Advisors Act 2008 please click here to read my disclosure statement.